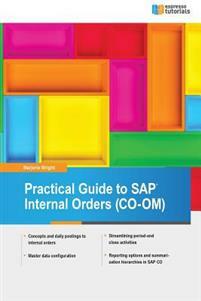 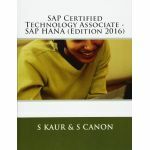 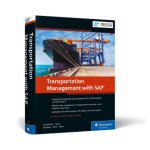 This SAP Controlling (CO) book walks readers through the fundamentals of internal orders in SAP ERP as cost objects, as well as the benefits of period settlement. 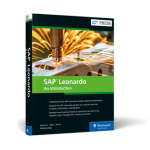 Dive into master data configuration for creating orders types and status management and learn how to create a master record. 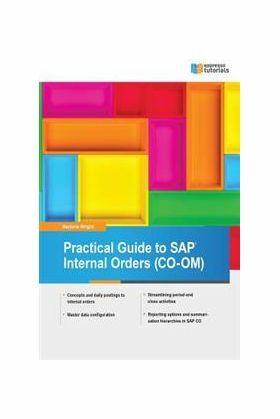 Get step-by-step guidance on how to do daily postings in internal orders with and without revenue and learn how to use commitments. 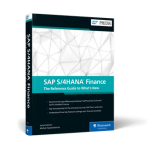 Obtain expert advice on period-end close, including the settlement profile, allocation structure, source structure, and results analysis. 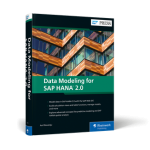 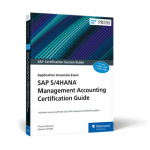 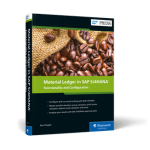 Find out what your SAP reporting options are and learn how to leverage summarization hierarchies in SAP CO. By using practical examples, and SAP screenshots, the author brings business users new to internal orders up to speed on the fundamentals. 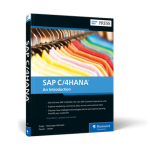 Experienced SAP users will benefit from the expert tips and configuration requirements.